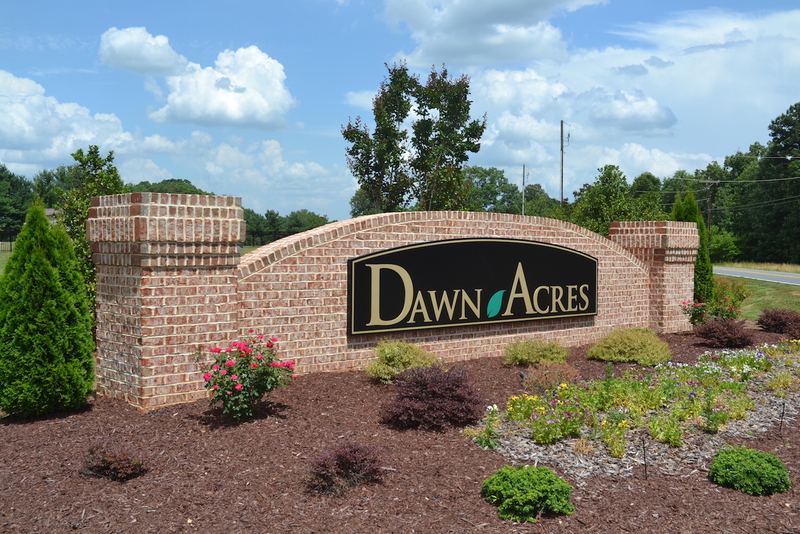 Dawn Acres is a popular home subdivision community that is tucked away in the quaint town of Stokesdale, NC. 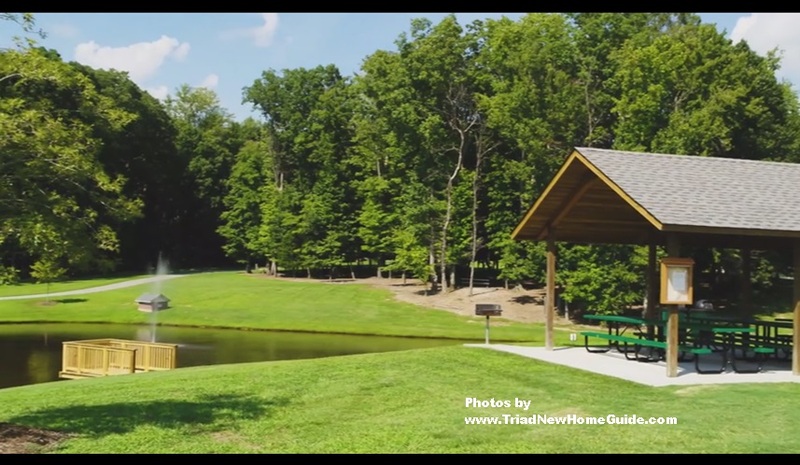 Dawn Acres is popular with Triad new home owners because of its stunning new neighborhood and peaceful lifestyle. 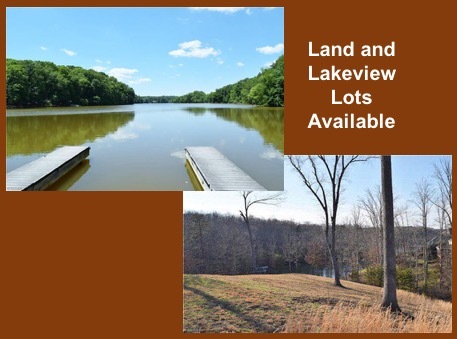 Nearby is Stokesdale Town Park and Oak Ridge Town Park that offer many outdoor amenities as well as mountain bike trails and a pond. Everyday needs such as grocery stores and pharmacies are just around the corner. 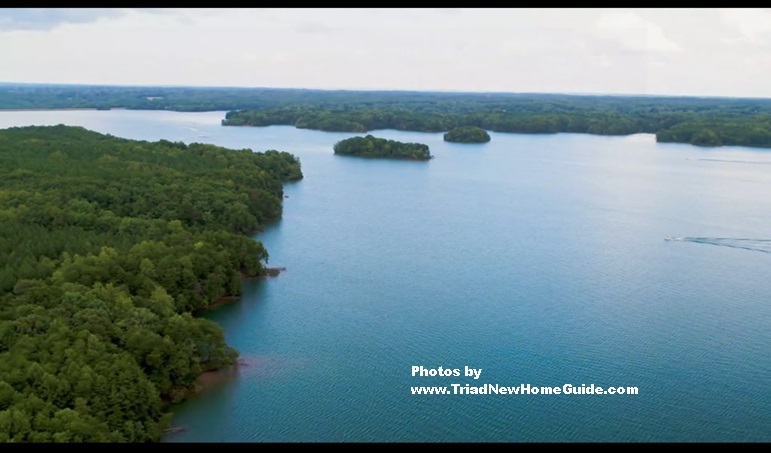 The National Historic site of Old Mill of Guilford is located in Oak Ridge, making Dawn Acres a unique new home community being surrounded by art and history. Children who live in Dawn Acres have the advantage of some of the best public schools in the state (Stokesdale Elementary, Northwest Middle, and Northwest High). 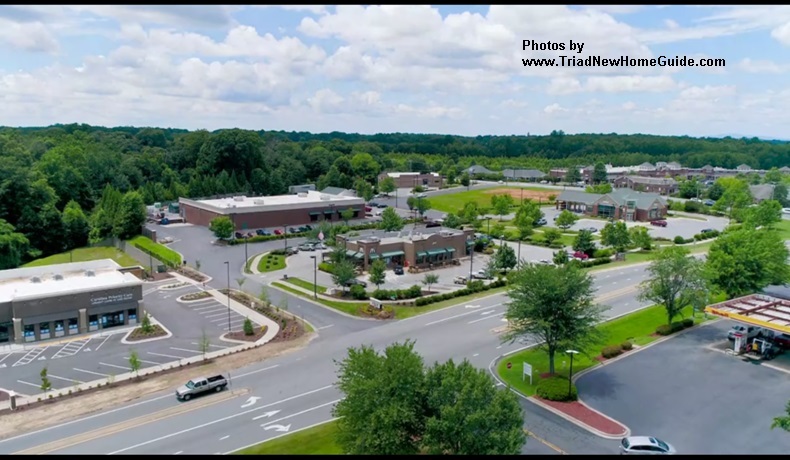 There are also private schools and charter schools in the area, providing plenty of educational options. 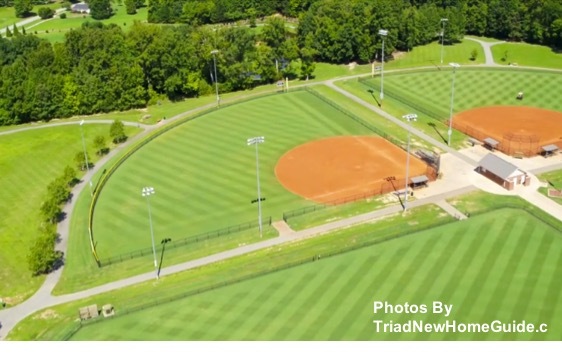 At the college level, UNC-Greensboro, Guilford College, and High Point University are top schools in the area. 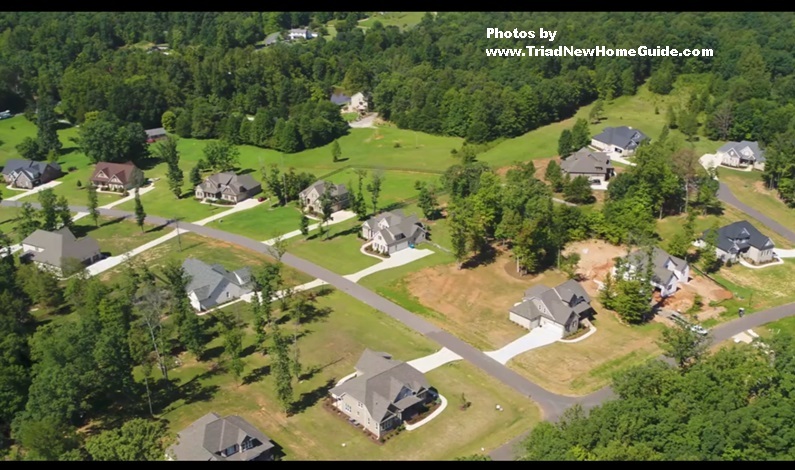 Call Commie at Johnson & Lee custom home builders to learn more about available homes and lots of land for sale at, (336) 706-2658.